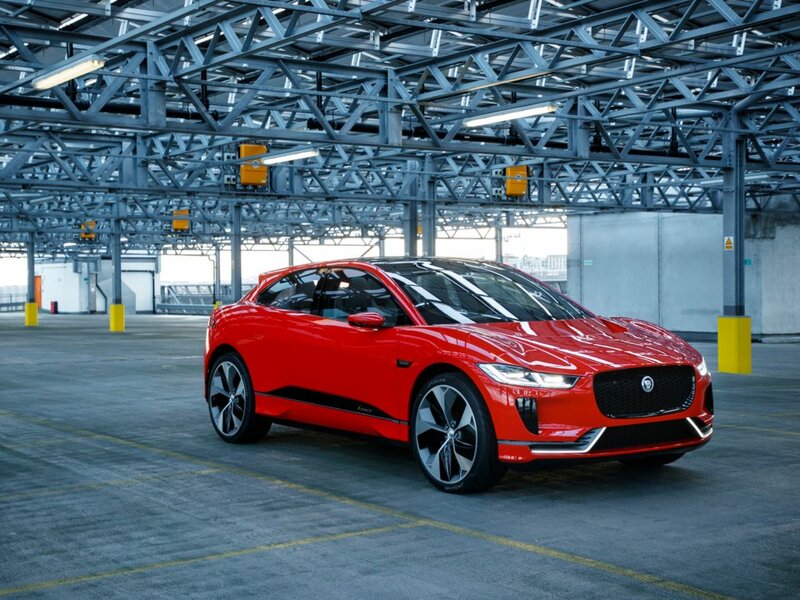 Jaguar is releasing its first fully-electric vehicle, the I-Pace, in 2018. The SUV is expected to start at $76,400. Audi and Mercedes are also releasing electric SUVs in the next two years. 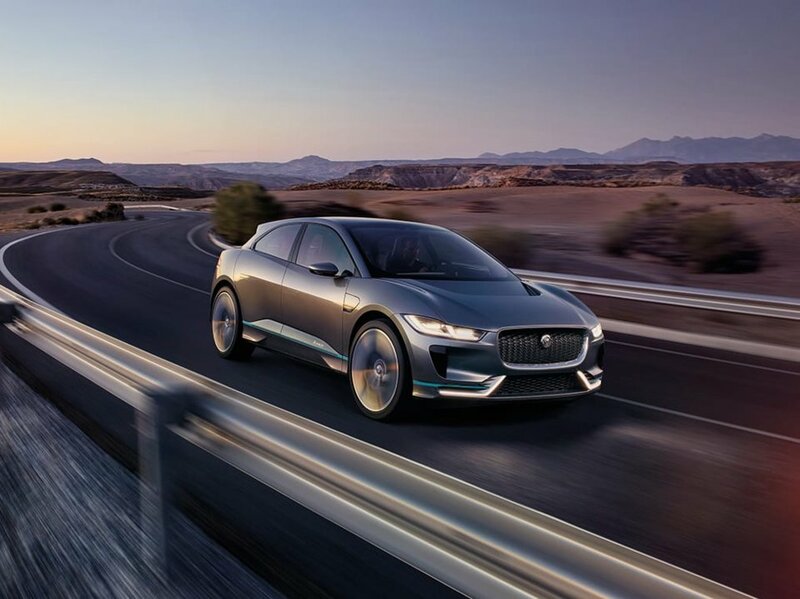 Tesla’s Model X is about to get some competition in the electric SUV market, as Electrek reports that European customers just leaked the prices for Jaguar’s first fully-electric vehicle, the I-Pace. 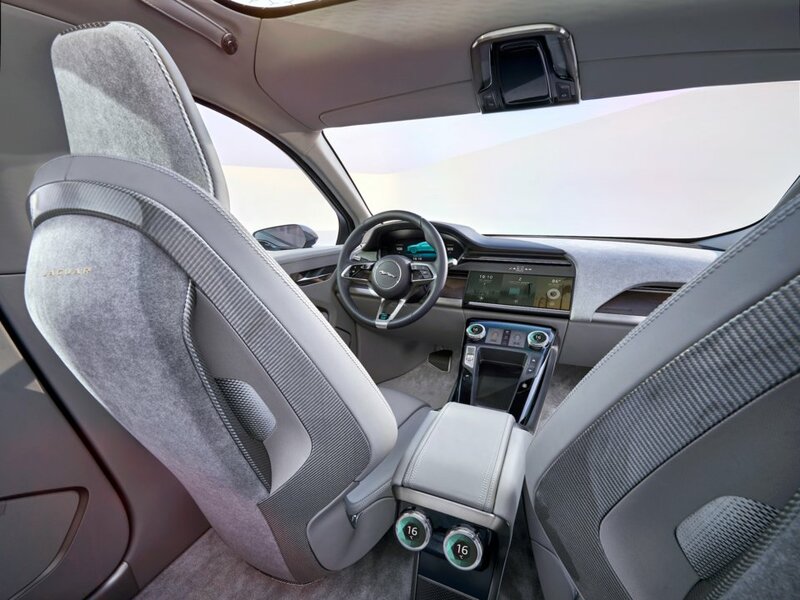 The vehicle is expected to start at $76,400 and, depending on the features you choose, could near $100,000. This would put the car in the same range as the Model X, which starts at $79,500. 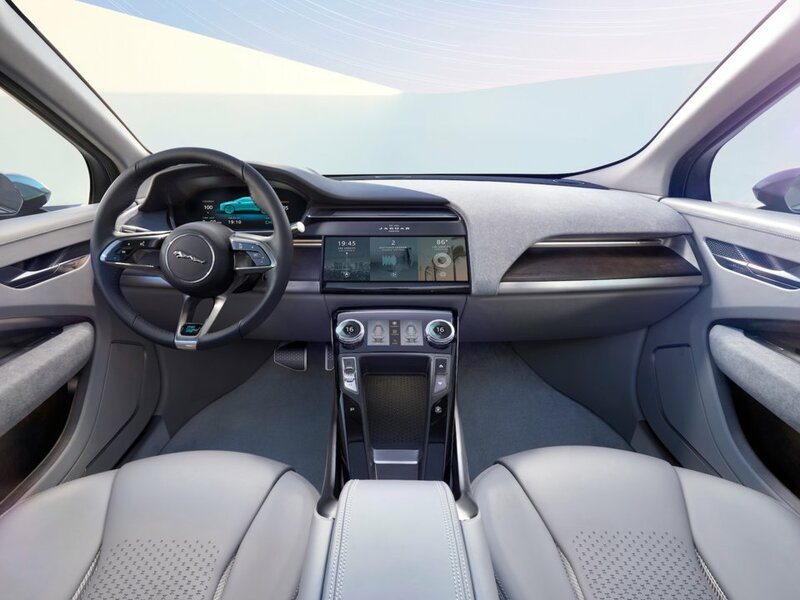 Take a look at the I-Pace and its features — which include a massive panoramic sunroof and 12-inch touchscreen — below. 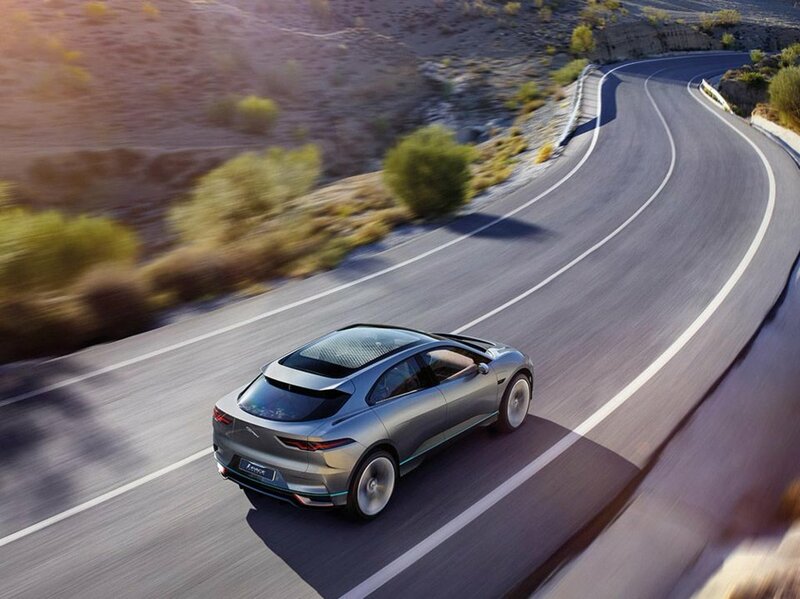 Jaguar’s I-Pace looks very sleek for an SUV. The car has impressive specs, boasting 400 horsepower, 516 pound-feet of torque, and the ability to go from 0-60 mph in about four seconds. 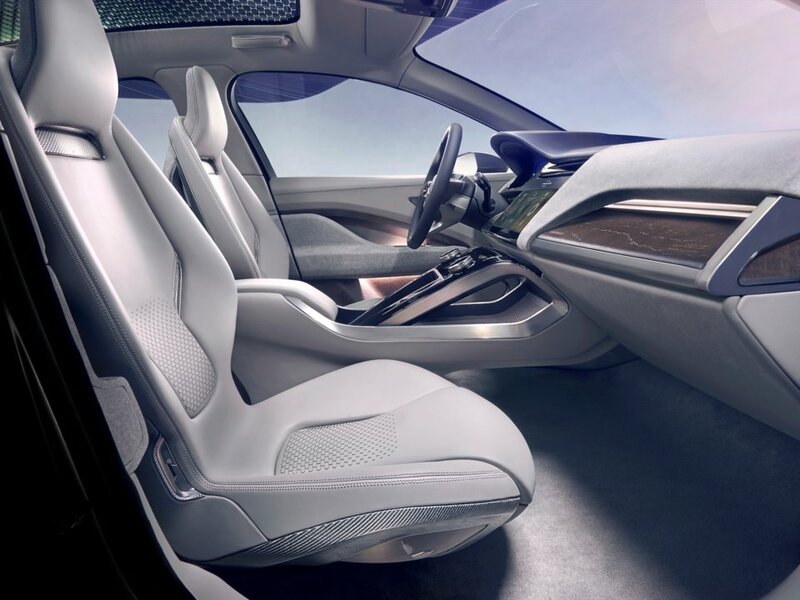 It can travel over 220 miles on one charge. In 90 minutes of charging, it can reach 80% of its battery capacity. And the battery can fully charge in a little over two hours. 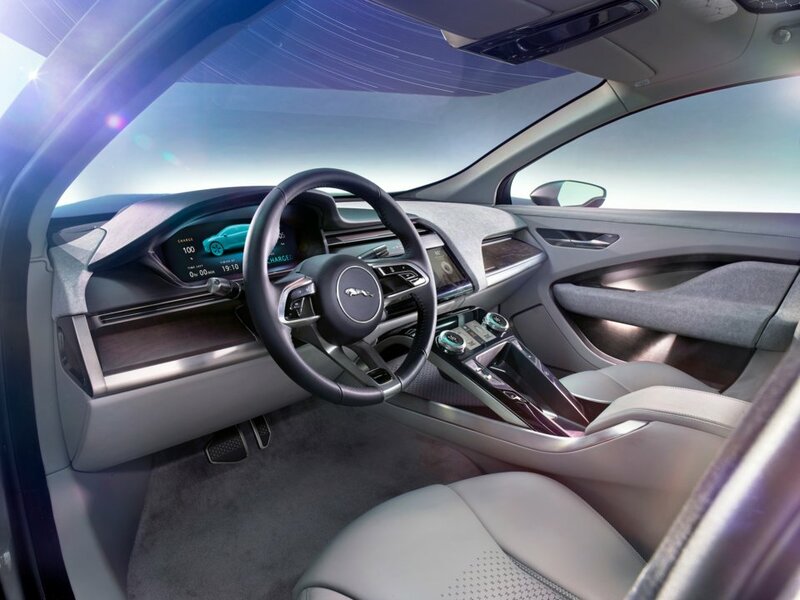 The car’s interior has features that are similar to other high-tech SUVs and sedans, including a 12-inch touchscreen to handle music and navigation. 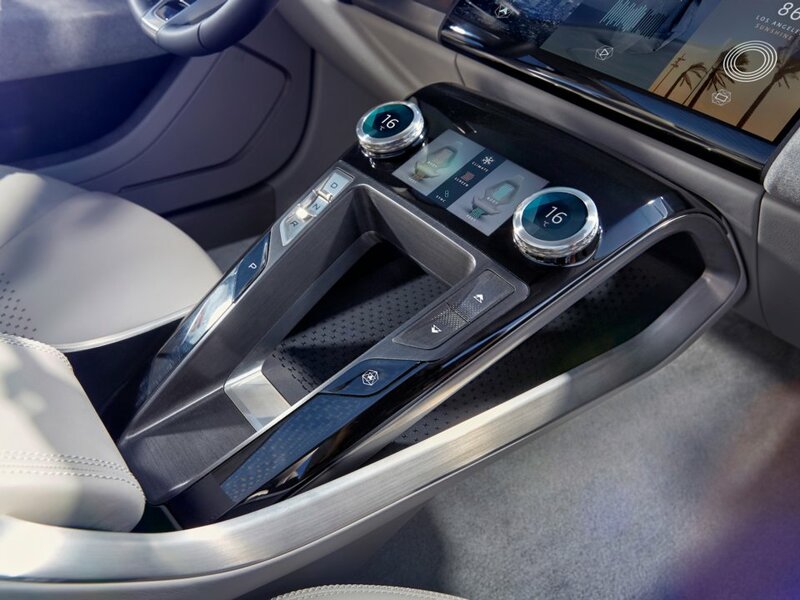 Transmission is controlled with buttons rather than a stick. 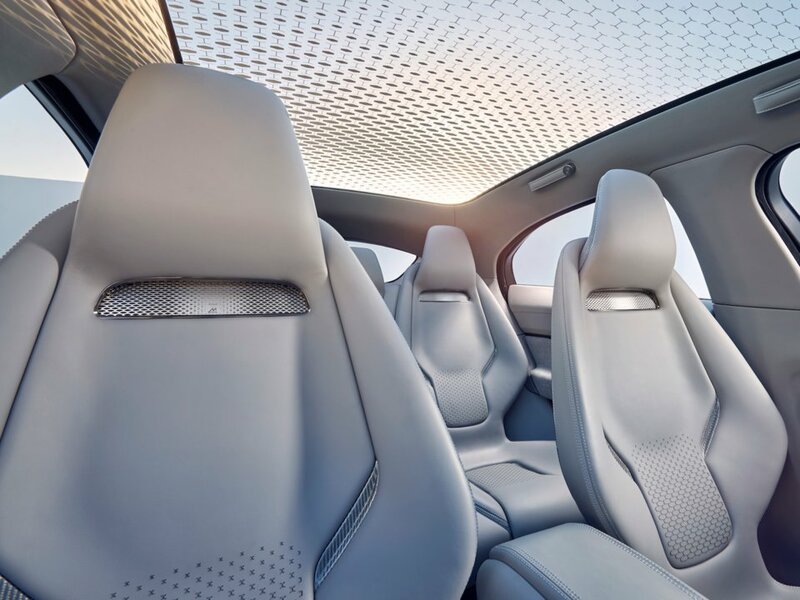 A panoramic roof allows for significant amounts of natural light in the car. A digital display can show important information on the windshield. The car has five total seats. 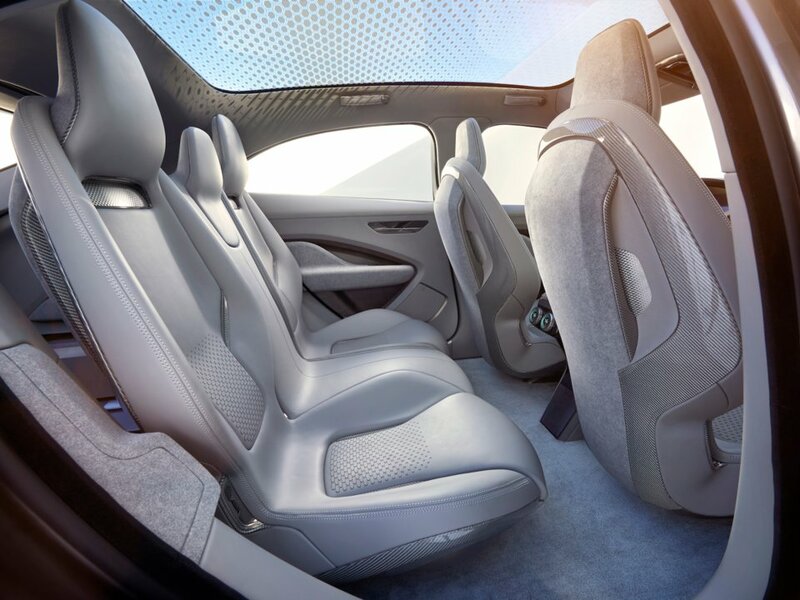 Since the I-Pace doesn’t have a combustion engine, its cabin is very spacious. 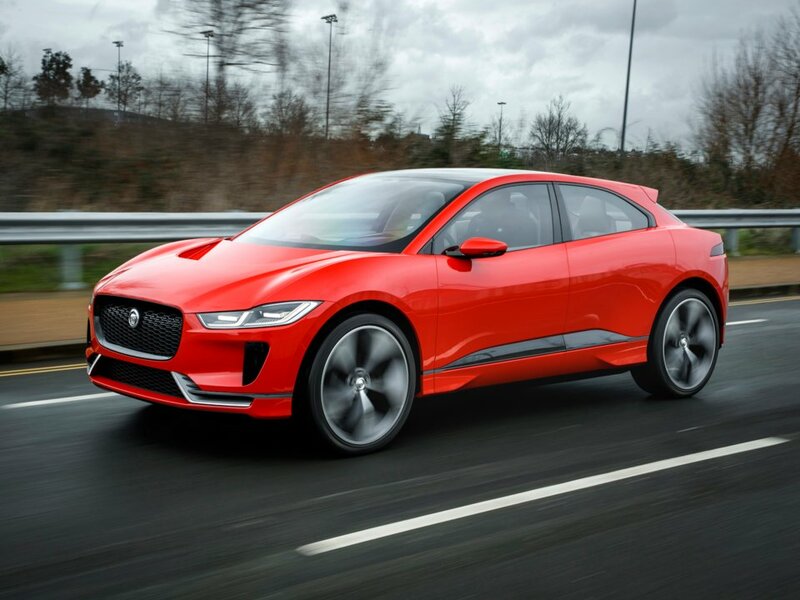 The car is expected to arrive in the second half of 2018. 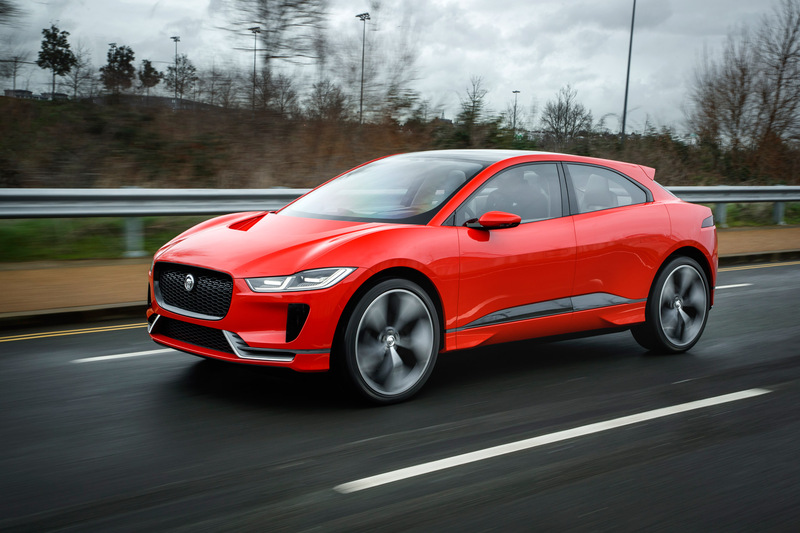 But Jaguar isn’t the only company that wants to compete with Tesla for the electric SUV market. 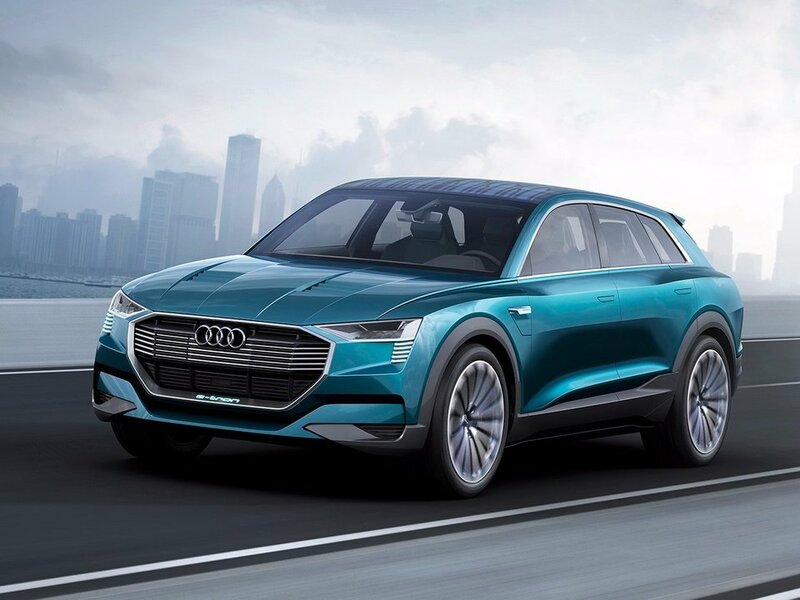 Audi plans to release its e-tron quattro in 2018 as well. 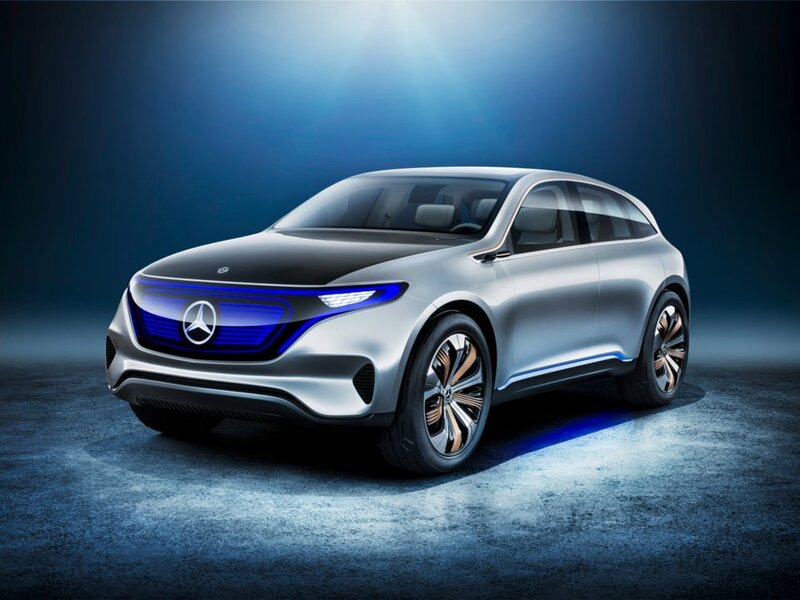 And Mercedes will roll out its Generation EQ in 2019.